From poet William Allingham and his wife Helen to golfer Christy O’Connor Sr to Viscount Enniskillen to 10 times world champion surfer Kelly Slater to Irish singer Bressie who spent many summers in the town – they’re all believed to have sat in Bundoran’s famous Wishing Chair located here at the Fairy Bridges. A man made seat from stone carved out of the nearby O‘ Flaherty‘s Stone which lies in the middle of Finner Rath on top of Finner Hill. This (once standing) stone is believed to mark the grave of a local chieftain known as O‘ Flaithbheartach or O‘ Flaherty. It is thought that the chieftain himself sat in the “wishing chair” to contemplate and survey his area – Its commanding panoramic views of Donegal Bay and the Sligo-Leitrim mountain range made it the ideal defensive location in the area suggesting that whoever lived there commanded some authority over the local population. Legend says it is advised to approach the chair with caution lest the powers of the chair be disrupted. Wishers are advised to sit down slowly holding on to both “arms” of the chair and then pause for at least 15 seconds to take in the stunning scenery that surrounds them – Donegal Bay to their left, Tullan Strand straight ahead and the Dartry Mountains to the right. It is useful to contemplate the figures, possible heroes and heroines who may have sat in the chair in the years and the centuries ahead of them, before making their wish which must be done in silence and kept private to the wisher in order to increase the chances of it coming true. Finally it is believed that tapping the seat twice as you get up will give your final commitment that your wish is a genuine one. The Iashing waters dash and spray. And ever bless the “happy day”. 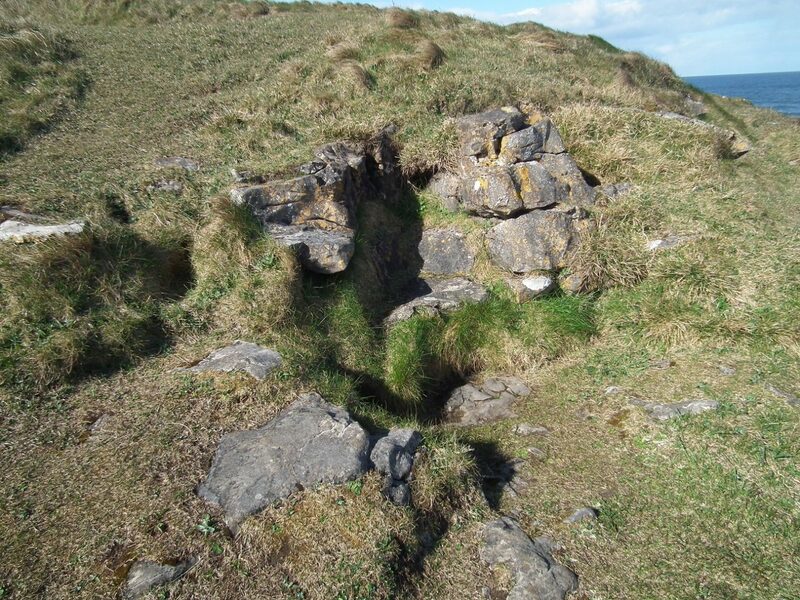 Bundoran Tidy Towns would like to remind you to keep the Roguey Walk tidy. 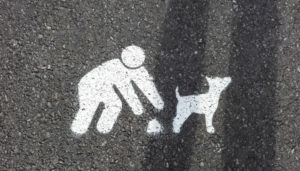 Plastic bags are available at either end of the walk for dog foul and bins for same are located at various points along the walk.